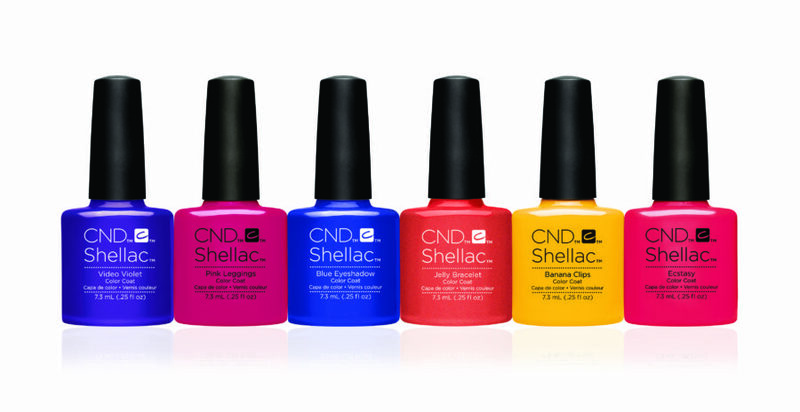 To brighten our spirits (quite literally,) CND announced the New Wave collection of Shellac and Vinylux colors today, for Spring 2017. This collection of six colors across both finishes, is bold and bright. 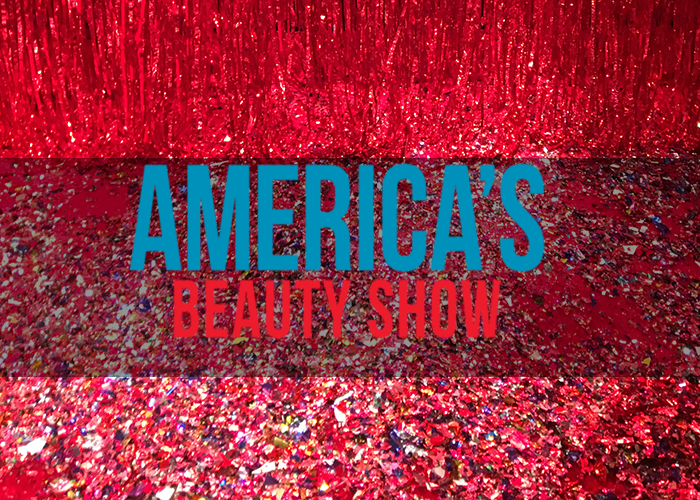 We previewed the collection at fashion week in September, and the excitement in the room was palpable. We are all ready for a color surge. 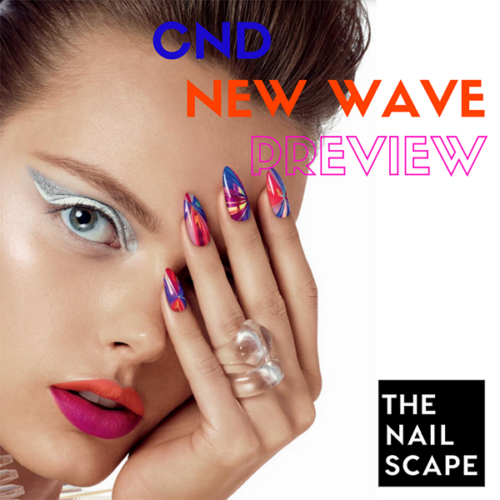 CND co-founder Jan Arnold describes the collection as “retro futurist,” and we couldn’t agree more. 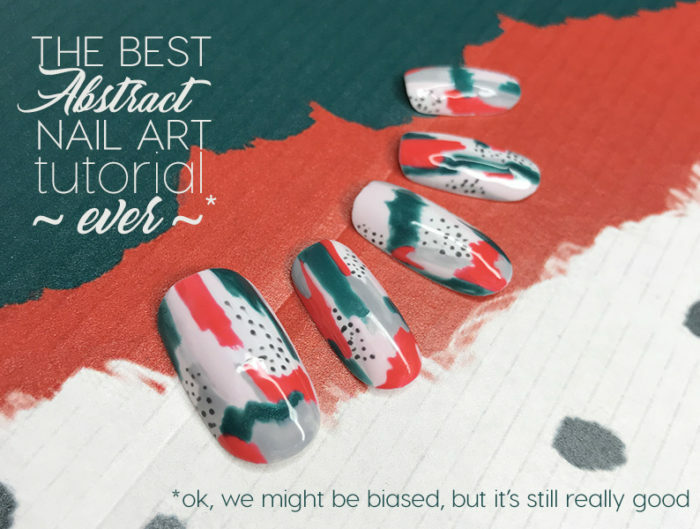 A little Bowie, a little Blade Runner, and a lot Lisa Frank, the colors in the collection are meant to be worn together in a cacophony of pigment. Think about your favorite pair of jelly shoes, and how the translucency created amazing color combinations against your scrunched neon socks. This collection just begs to be pushed to its limits. 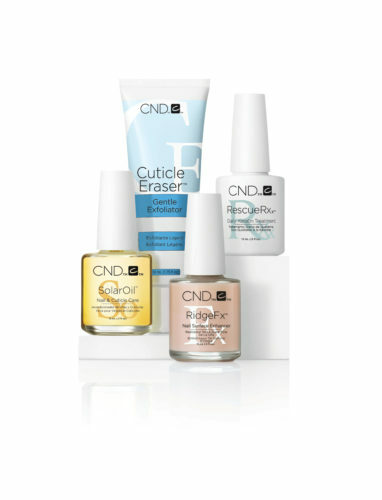 We know that everyone has been asking for brights from CND, and we almost got our wish with the Paradise collection a few years ago. 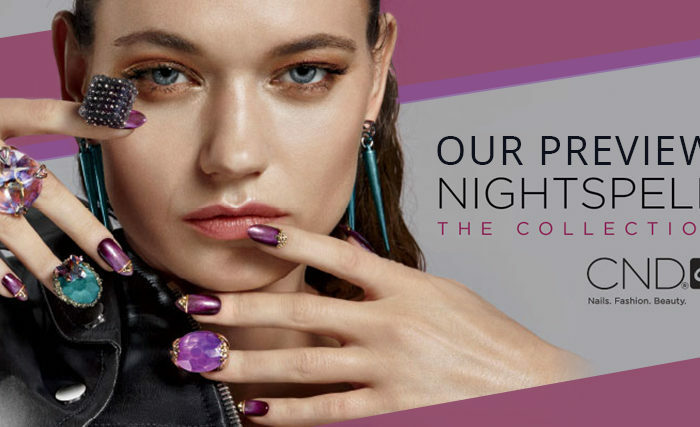 These colors will not disappoint the neon lovers, but are also tame enough for our most reserved clients when worn in a single color mani or pedi. 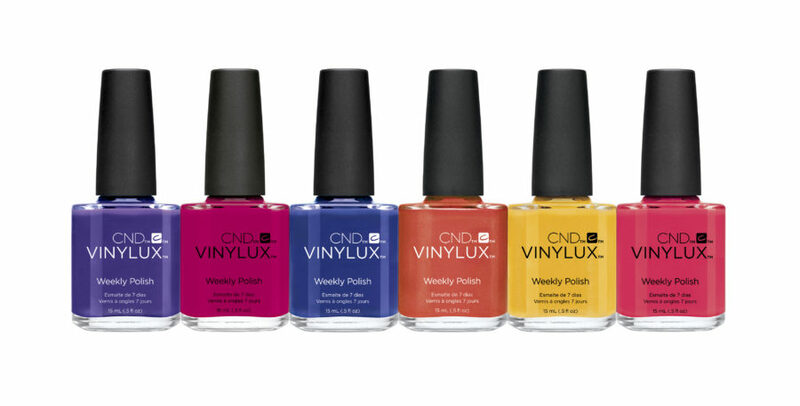 The six shades of Shellac and Vinylux are: Video Violet, Pink Leggings, Blue Eyeshadow, Banana Clips, Jelly Bracelet, and Ecstasy. 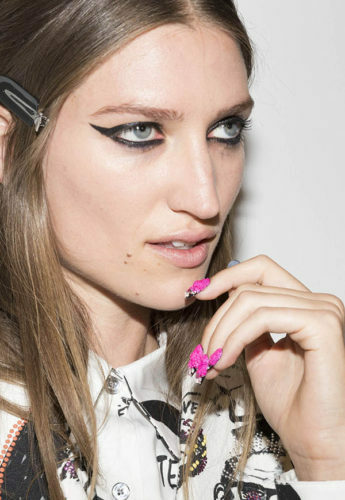 For reference, we saw a lot of the New Wave colors on the Libertine runway in September. Pink Leggings was used in a lot of the nail art, including these pink “flocked up” nails. 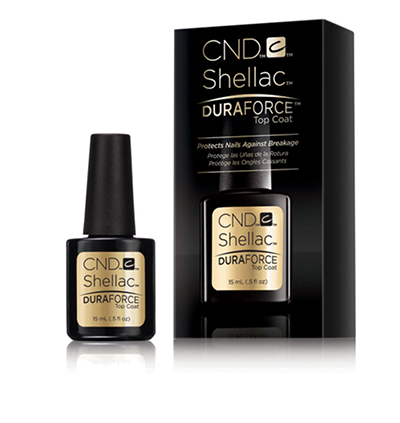 Duraforce topcoat joins Original, and Express5 topcoats in the Shellac family, giving you an additional option for clients who have weak nails prone to breakage, even while wearing a Shellac manicure. We haven’t tried Duraforce yet, but we are eagerly anticipating trying and reviewing it for you. As we mentioned above, there has been a repackage of the prep and support products like Cool Blue, Cuticle Away, and Solar Speed Spray. 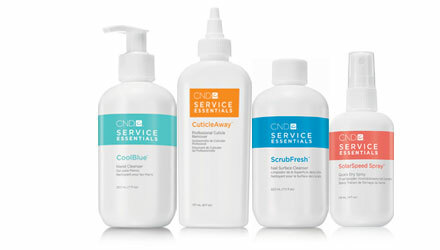 Now categorized as “Service Essentials,” the bottles are white with color-blocked labels. 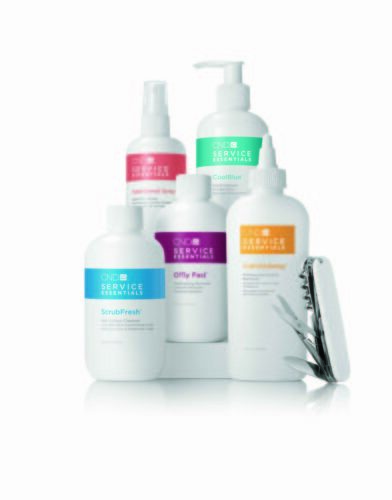 The treatments got the same repackaging treatment, and grouped into Treatment Essentials. (Say treatment again. Treatment.) Including new RidgeFx, Solar Oil has received a revamp with a new box and bottle graphic to match the rest of the line. And if that wan’t enough newness to wrap your brains around, there is a new Creative Play collection launching in January as well. Called the Playland collection, this mix of cremes, shimmers, and glitters are very intriguing. 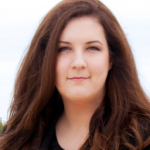 We love how there are no rules with what “should” be in a Spring collection. 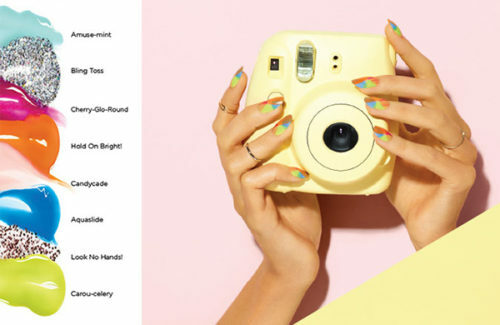 It looks like candy and ice cream and fun, and we can’t wait to get our hands on them.